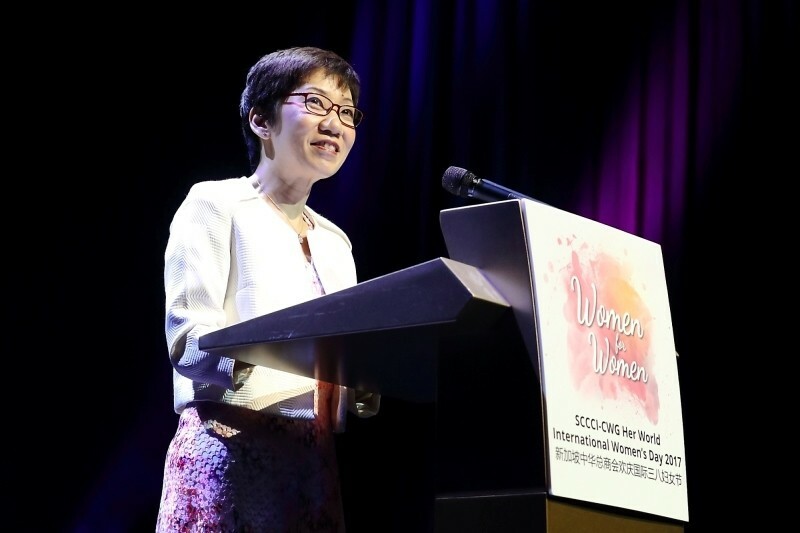 It was an honour to meet Grace Fu Hai Yien, the Singapore Minister for Culture, Community and Youth on Saturday March 4th at the Women for Women, SCCCI-CWG Her World International Women’s Day 2017 event (SCCCI-CWG Her World IWD 2017), celebrating the strength of women from diverse professions. 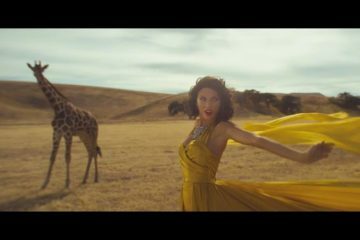 Read my FULL article on Huffington Post “Happy International Women’s Day! #BeBoldForChange“. 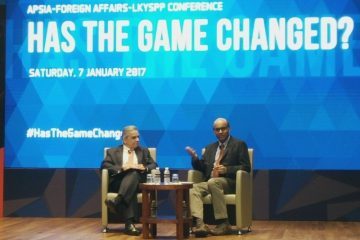 International Affairs Conference by Lee Kuan Yew School of Public Policy: Has The Game Changed?